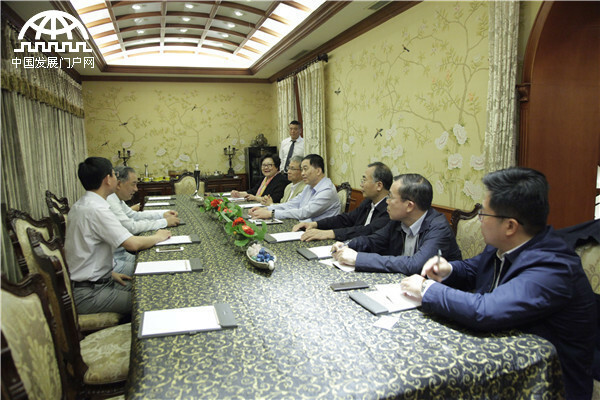 Dr. Li Ruohong, president of China World Peace Foundation, met Zhu Minyang, president of World Historic and Cultural Canal Cities Cooperation Organization (WCCO). 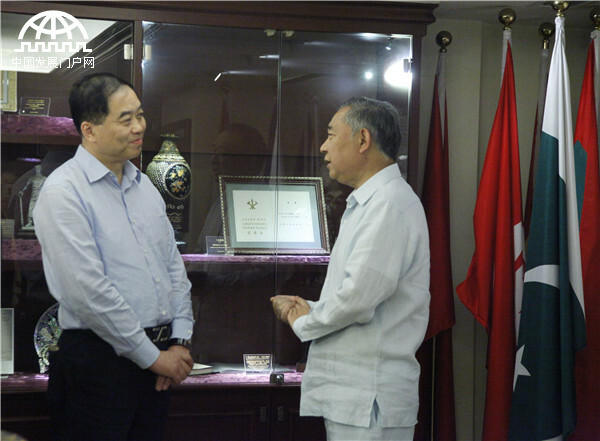 Li Ruohong, president of China World Peace Foundation and Beijing International Peace Culture Foundation, met Zhu Minyang, president of the World Historic and Cultural Canal Cities Cooperation Organization (WCCO) in the Peace Garden Museum on May 11, 2017. Zhu is also the president of Yangzhou Municipal Political Consultative Conference. 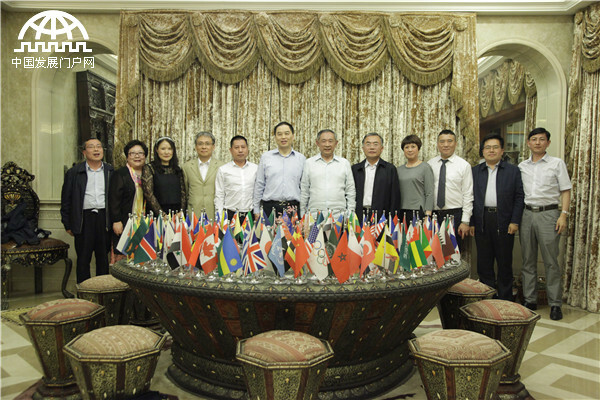 The two parties conducted an in-depth discussion centering on the Belt and Road canal culture, ecological and environmental protection industries in canal cities, the development of ancient towns and cities along canals, and special public welfare fund for the Belt and Road. Both sides have preliminarily decided on signing a strategic cooperation agreement at the World Canal City Forum to be held in Yangzhou on September 9. Present at the meeting were: Zhang yuejin, director of WCCO committee of experts, Wang zhijian, deputy mayor of Yangzhou, Deng qing, secretary general of WCCO, Wu Daogen, deputy secretary general of Yangzhou municipal political consultative conference (PCC), Liu Shangjie, deputy secretary general of WCCO, Zhao Yu, director of Yangzhou municipal PCC office, Wu Suping, director of WCCO administrative department, Ding Defa, deputy secretary general of Beijing International Peace Culture Foundation (BJIPCF), and Jiang Yiping, deputy secretary general of BJIPCF Belt and Road special fund. 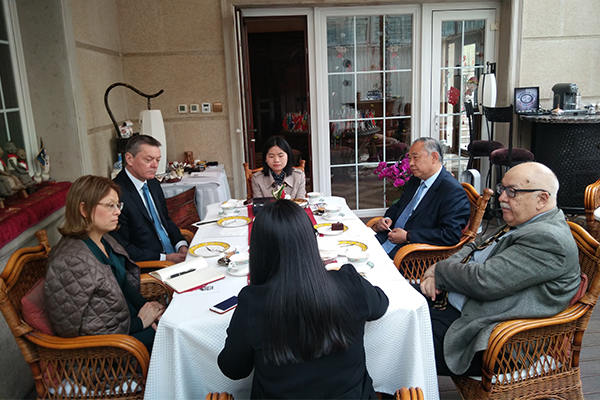 During the meeting, Li expressed his appreciation for WCCO’s achievements and further introduced the China World Peace Foundation (CWPF), a large international organization focusing on civil diplomacy and public welfare. 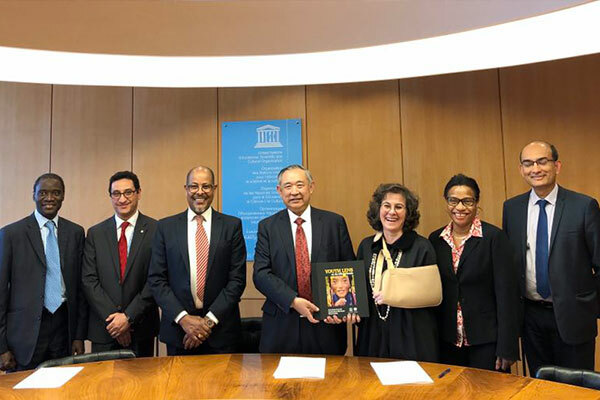 CWPF upholds internationality, neutrality, cooperation, and public benefit and builds a platform for talks and cooperation between governments and the public with the “Peace+1” model. It also establishes a public service model of “PPP+Peace” and a value system driven by “four wheels” – civil diplomacy, social responsibility, culture diversity, and cooperation across the board. It wins support from governments of 178 countries and various international organizations with its philosophy and innovation, credibility, influence, and execution, and offers an international network for governments, NGOs, and private sector. It strives to strike a balance between expressing love and making profits. 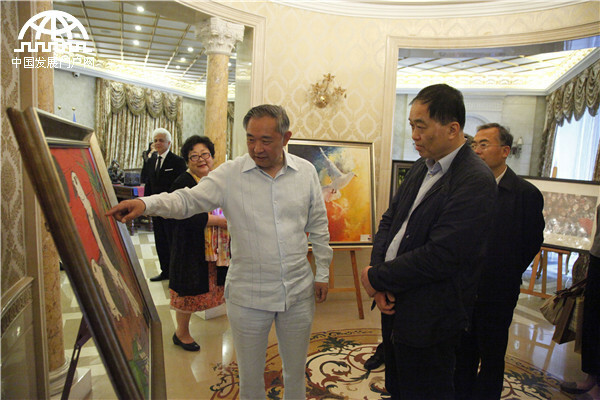 Li also introduced to president Zhu the international expert meeting on the Interactive Atlas of Cultural Interactions along the Silk Roads held by UNESCO from May 31 to June 2 and the joint project initiated by the foundation and the China Internet Network Information Center – Belt and Road Official Website of www. China.org.cn. Zhu also introduced the WCCO to Dr. Li. 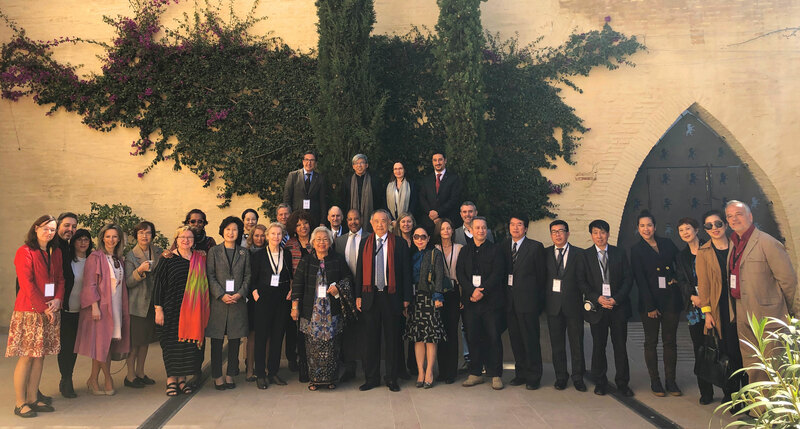 Founded in 2009 in Yang Zhou, the WCCO is a non-profit international organization formed by a number of canal cities, economic or cultural institutions worldwide, and individuals. It is registered in the Ministry of Civil Affairs and is under the supervision of the Ministry of Culture. It has 89 members, including cities, institutes, enterprises, and individuals, spreading over Asia, Europe, Africa, and America. According to preliminary statistics, there are around 516 canals in the world, distributing in 51 countries and regions, among which 445 canals are in countries along the Belt and Road, and there are over 200 canal cities worldwide. Canals play very important roles in cultural inheritance, transportation, leisure and tourism, environmental protection, and sometimes even geopolitics. 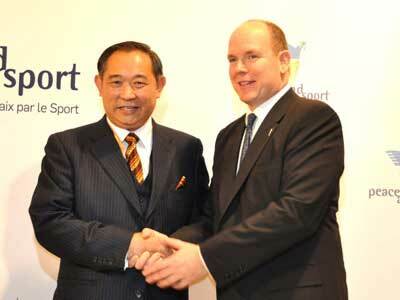 Zhu said at the meeting that the WCCO would cooperate with CWPF in the following aspects. First, vigorously boost economic development of canal cities under the Belt and Road Initiative by filming videos of canal cities and telling stories of Chinese canals to the world; Second, form an association of world’s ancient canal cities and towns and advance the development of these places by combining tourism with local culture and reviving ancient towns with the internet; Third, use BJIPCF’s public offering fund qualification to establish special public welfare fund for WCCO, with which the foundation and the WCCO can jointly raise fund from society.